YU smartphones come with Cyanogen OS, which has some really clean features which are not found in Stock Android OS. This attracts most of the buyers who are looking for cheap & durable Smartphones. But, YU fails to provide timely updates to its smartphones. Howerver, Cyanogen Inc. releases daily updates for its supported devices. Cyanogen Inc. recently added YU Yunique in its supported smartphone list. 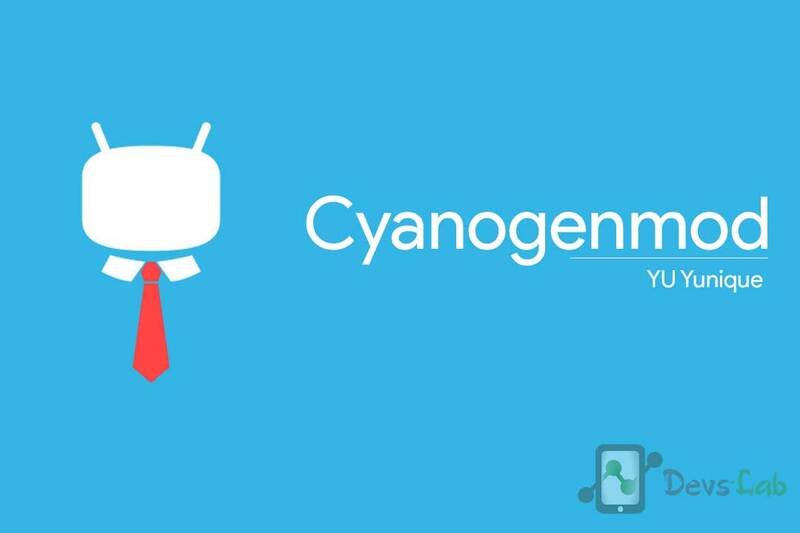 YU Yunique comes with Cyanmod – Cyanogenmod 12.1 (Android 5.1), Qualcomm MSM8916 Snapdragon 410. Cyanogenmod provides daily updates to its supported devices. 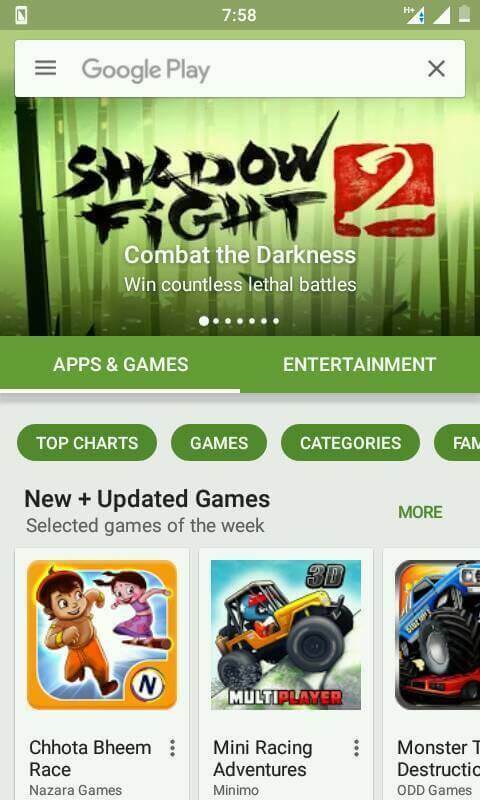 You’ll receive the most recent Android version as soon as it’s available for your smartphone. You don’t need to wait for months, to receive the updates. It offers best Battery life & Performance as compared to the stock Cyanogen OS. Your warranty is now void. We are in not way responsible for bricked devices, dead SD cards, thermonuclear war, or you getting fired because the alarm app failed. Please do some research: From Rooting to Installing Custom ROM before following any of the steps mentioned below. 1. Rooted Yu Yunique with custom recovery. Here’s a complete guide of rooting your YU Yunique Safely: How to Root YU Yunique & Install TWRP Recovery. Update [11th Jan 2016]: Everything fixed now, Follow the above procedure but flash this recovery: Cyanogen Recovery. 1. Download the ROM file from the below link & place it in your SDcard/Internal memory. 2. Switch off your device. Press & hold Power button+Volume up button. This will boot your device into TWRP Recovery. 3. 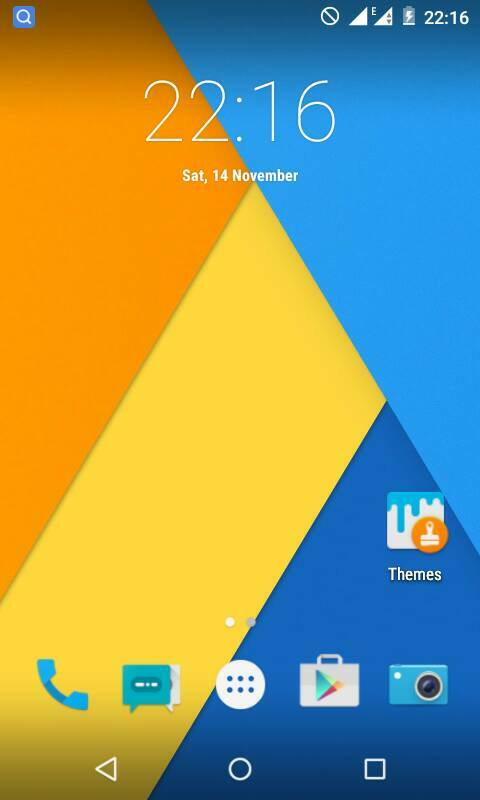 Goto Wipe> Advanced Option> Clear Cache, Format System, Clear Dalvik cache. Please don’t wipe Internal memory. 4. Go back to main menu & select Install zip from SDcard & locate the downloaded cyanmod zip file from the list of files. 5. Swipe to Install. 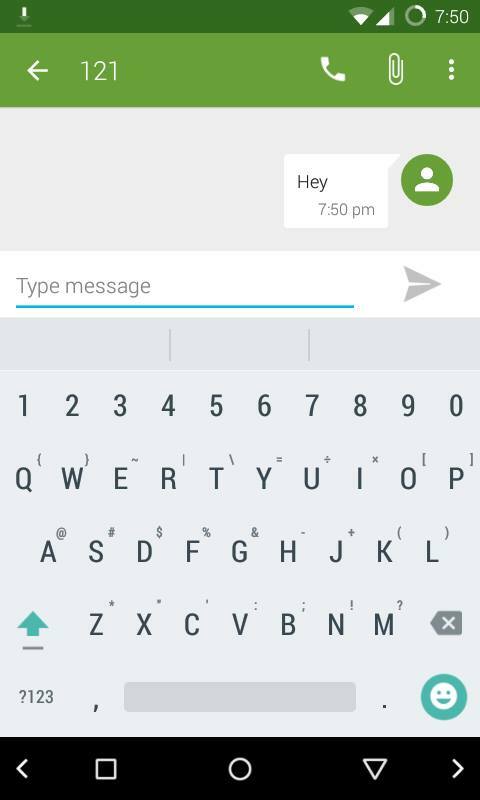 Wait for the message, Install successful! 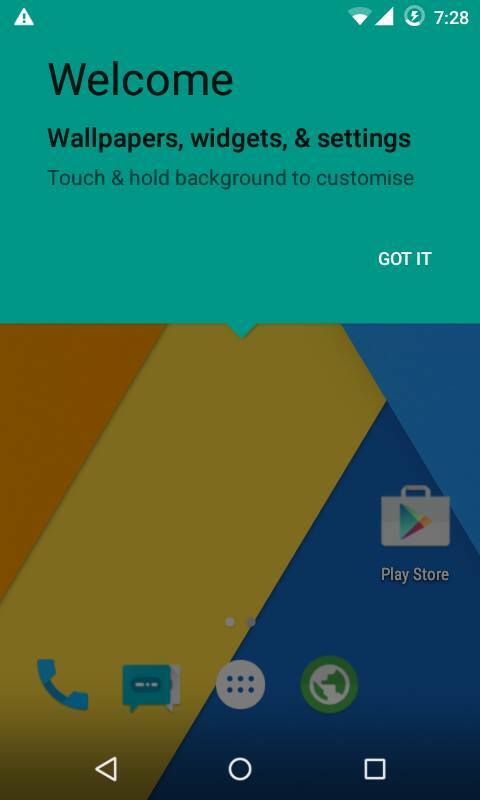 Now flash GApps package ( Select Arm64>Android 5.1>Pico from the below link & download the package) Goto Install & select Gapps pckage.swipe to Install. 6. Now clear cache & dalvik cache. That’s it! Now reboot your device. How to Root YU Yunique & Install TWRP Recovery in 3 steps.